Posted March 18th, 2017 by Yvonne Hawkey & filed under Events. 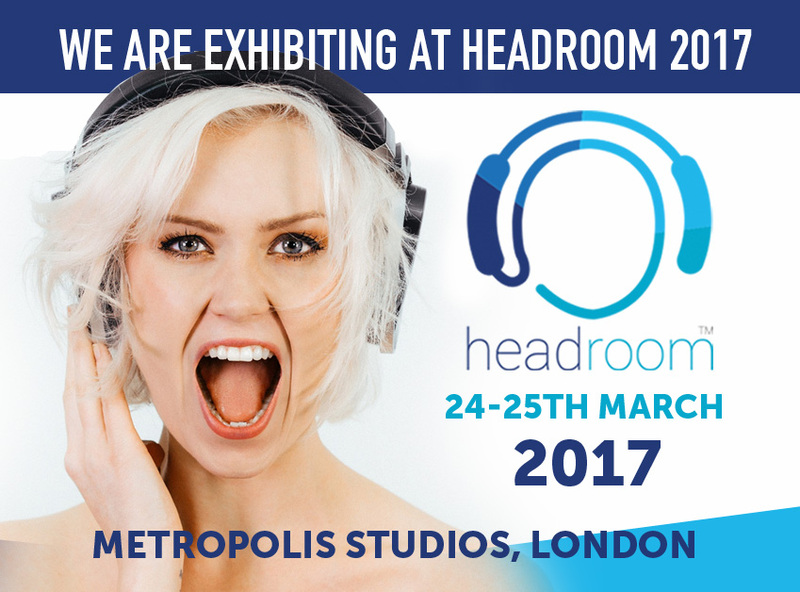 We’re excited to announce that Sonata is exhibiting at the Headroom Show on Friday 24th and Saturday 25th March. What makes this audio show a bit different, is it’s location – the famous Metropolis Recording Studios in Chiswick, West London. Metropolis, a Grade II listed former power station building, opened as a recording studio in 1989 and remains one of the few large recording studios still operating in London today. For two days only, doors will open to the general public, giving an opportunity to wander around this beautiful building and listen to some of the best headphone systems currently available. By attending the show you will have rare access to the actual studios where famous artists have recorded, such as Queen, U2, Amy Winehouse, Adele and many more! Sonata will be there showing the Moon 430 headphone amp, AKG Professional headphones, Innous Zenith server plus cables from Studio Connections and Nordost. We will also be showcasing the legendary Goldmund THA2 headphone amp, an opportunity not to be missed for any headphone aficionados out there! Don’t miss out, visit Headroom/tickets for advance tickets and do please come and say hello to us.